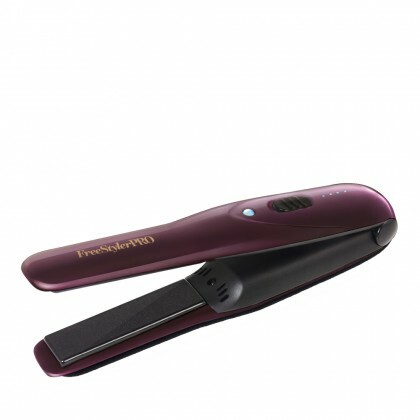 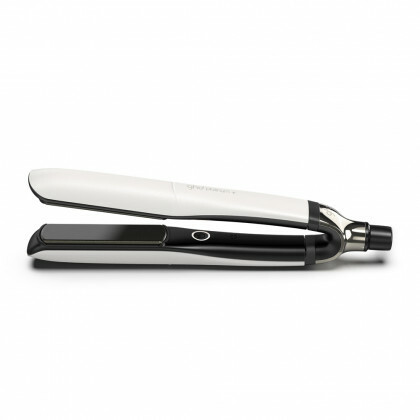 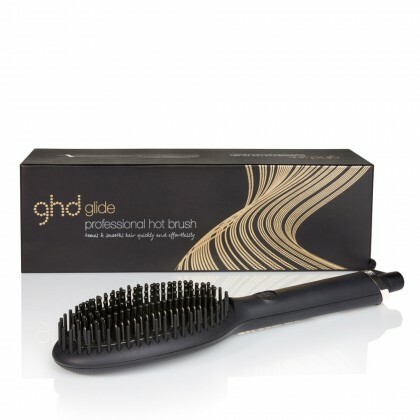 Whatever your natural texture, go sleek and straight this season with the perfect hair Straighteners. 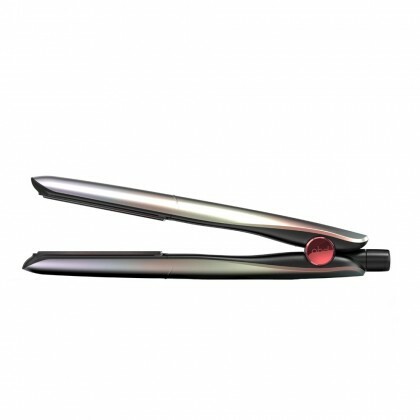 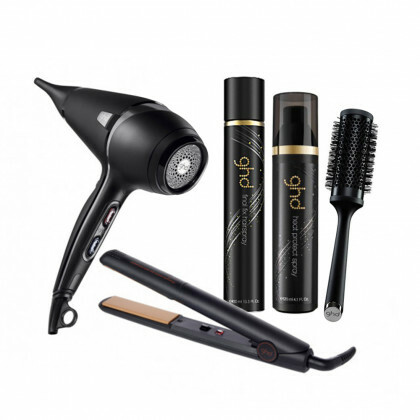 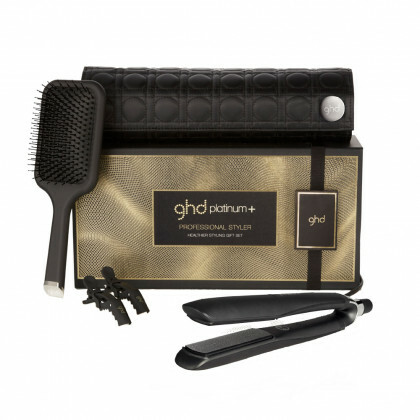 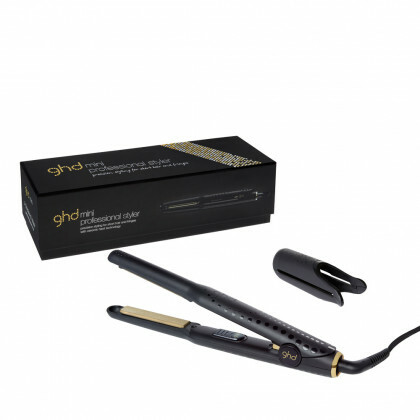 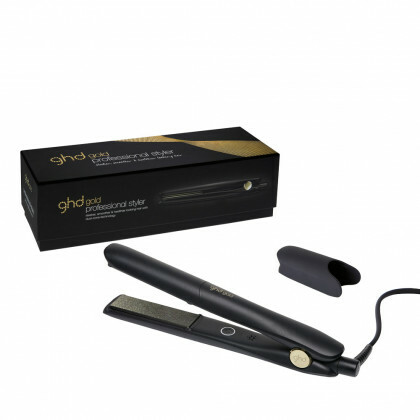 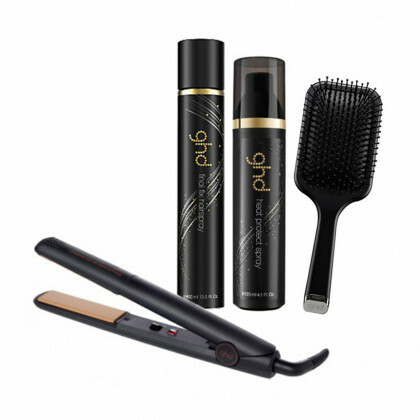 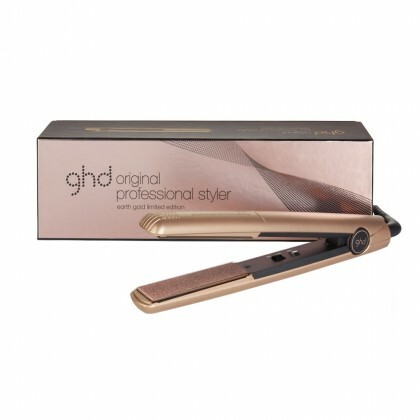 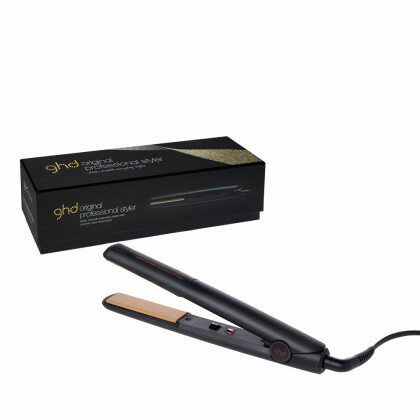 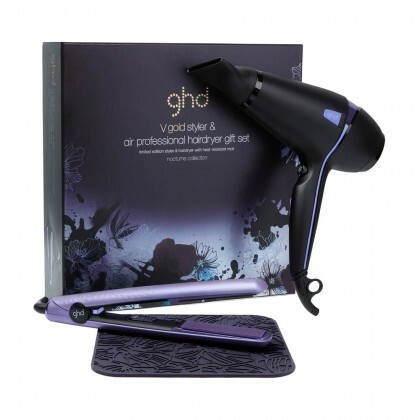 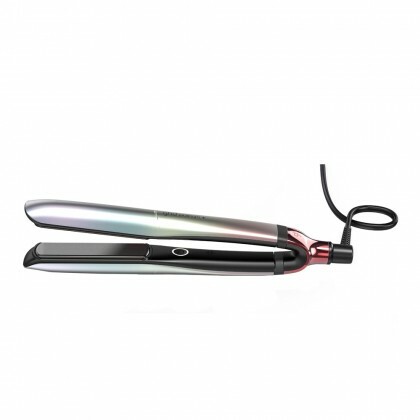 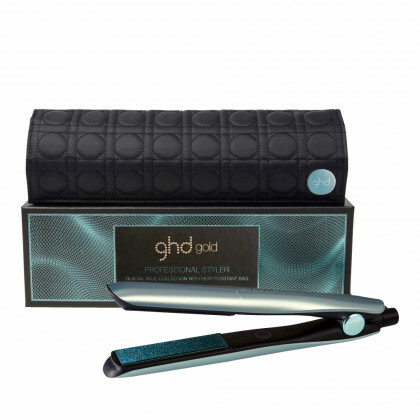 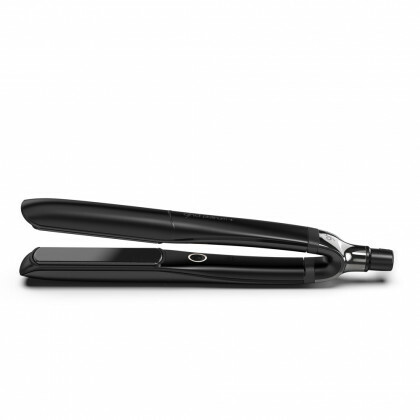 Our range of professional quality electrical Straighteners from the experts at ghd make it easy for everyone to achieve a flawlessly poker straight result, every time. 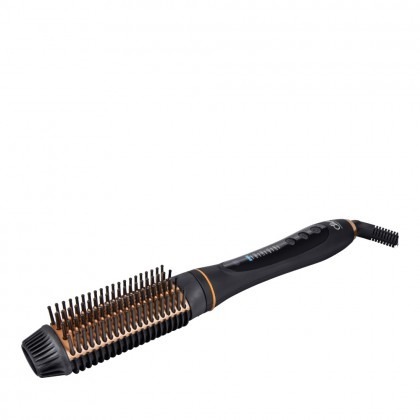 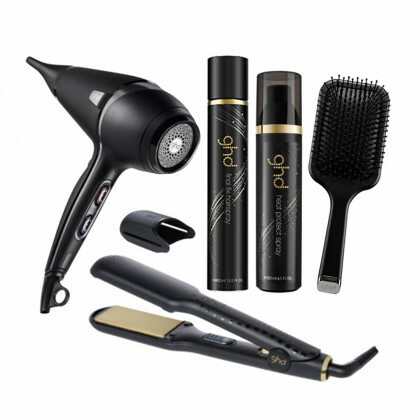 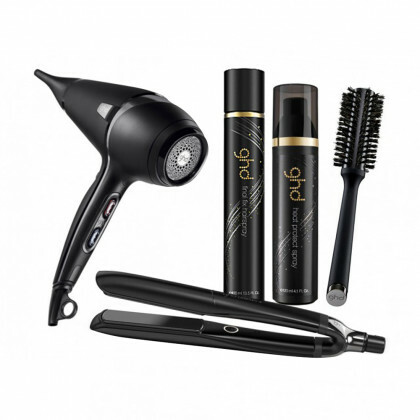 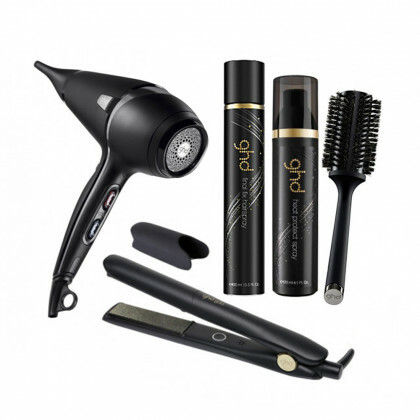 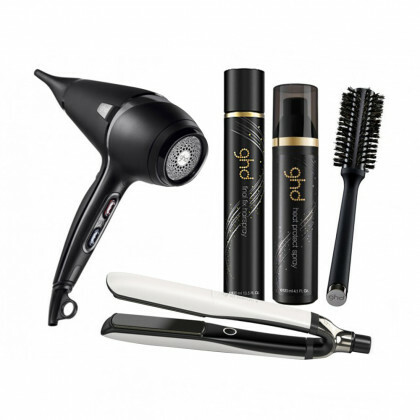 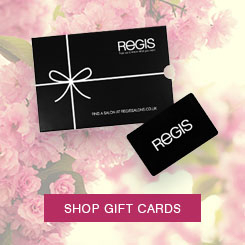 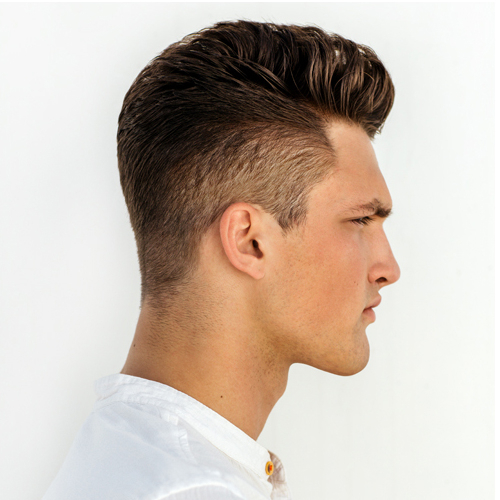 Plus, their exceptional technology means you can even minimise the damage as you style. 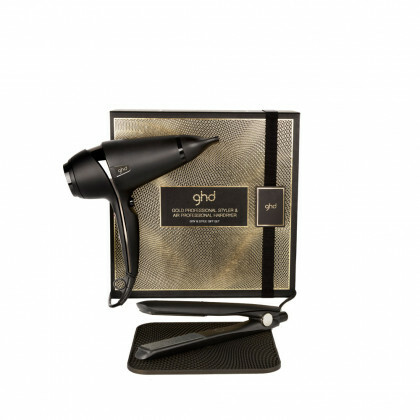 They’re even more versatile than you’d think, with the unique ghd Stylers allowing a variety of waved and curled styles to be created too.